From the North: Take Wagner Road south and turn left onto W Liberty Street. Enter on your left, just before the light at S Maple Road. From the South: From Stadium Blvd north, turn left onto W Liberty Street. 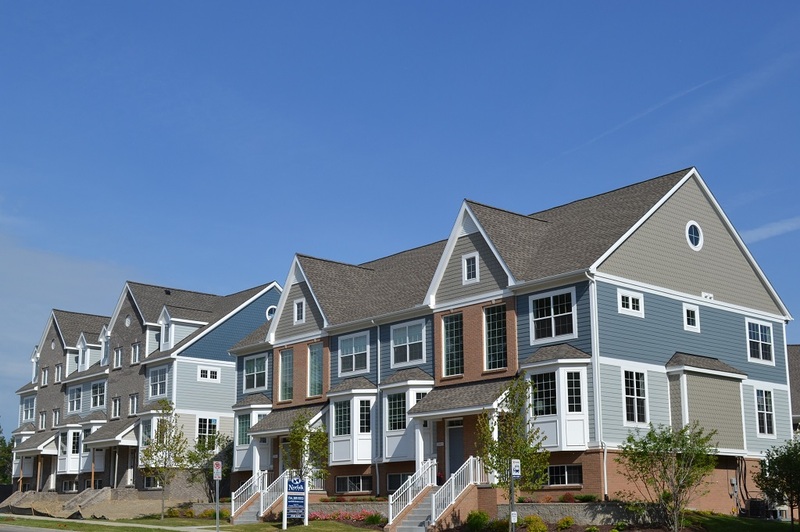 The townhome community is on your right, at the northwest corner of W Liberty Street and S Maple Road. Follow the signs to the model at 2532 W Liberty St.